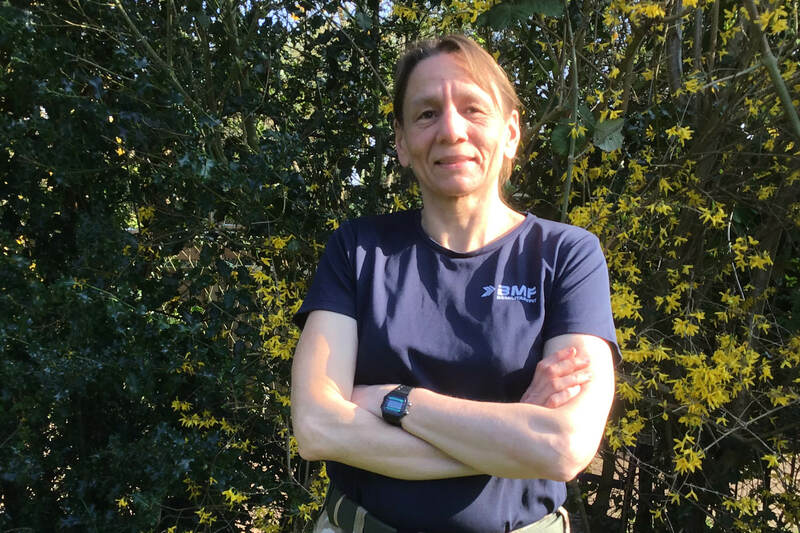 When Laura first started BMF nearly two years ago she couldn’t find a blue bib that would fit her. Her transformation is incredible. Laura had been overweight since childhood and over the years had tried everything to try to lose weight; from slimming classes, gym memberships, exercises classes and quick fix diets. She would then experience the cycle that so many struggle with - initially losing weight but then old habits creeping back in and any weight lost would be put back on, plus additional pounds. 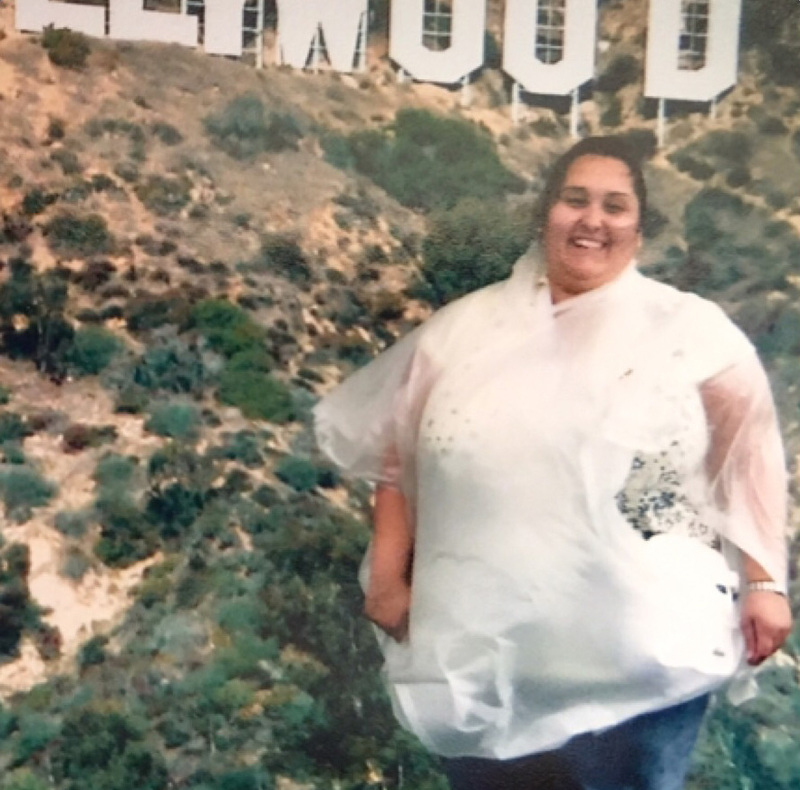 Eventually Laura got to the point where she was at her biggest ever, tipping the scales at nearly 21 stone on her 5ft frame and her weight was starting to affect all aspects of her life. Two years ago everything changed when a family member convinced Laura to try Be Military Fit in Birkenhead. “My first thought was there is no way I can do that! I can’t run for a start, I'm no good at exercising and am not confident enough to meet new people. But after a lot of thought I decided to give it a try and just see how I got on. That was the day Laura's transformation started and she hasn't looked back since. 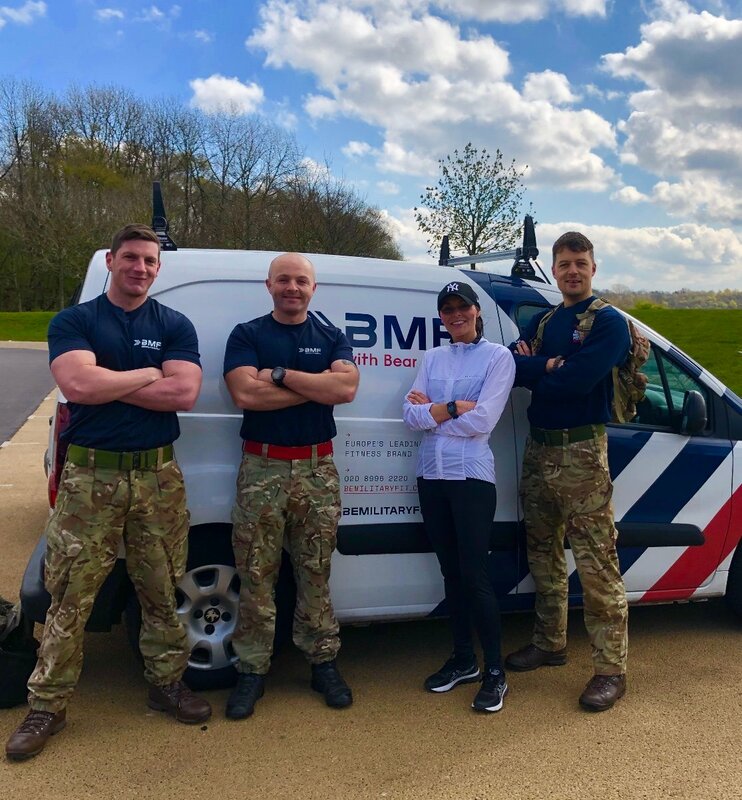 “I met my park manager Kevin Thompson and from my first Military Fitness session I knew he was going to help me achieve my weight loss and fitness goals. Throughout my journey he has pushed me beyond what I ever thought I was capable of, supported and encouraged me to keep going in the moments that I just wanted to give in! But most importantly his style of training and commitment to providing quality sessions week in and week out suited me and has been the key to my success. 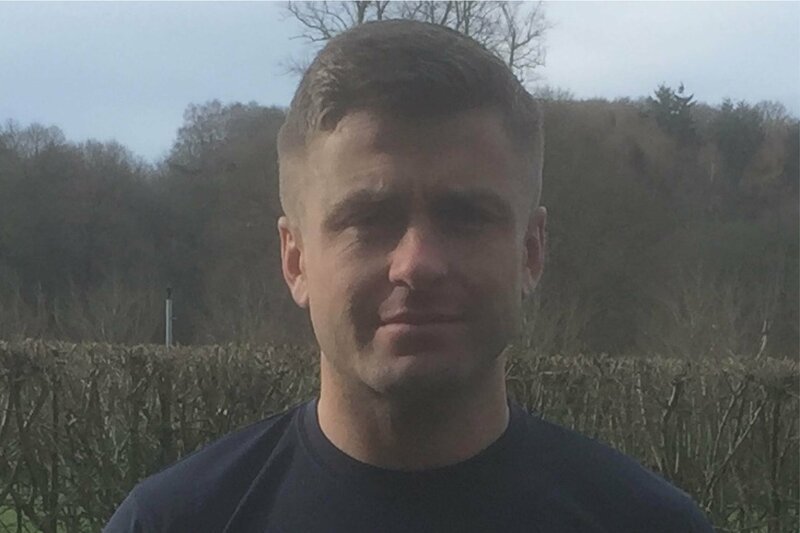 “I’m not going to lie I have found it extremely tough at times (especially the running) and felt on numerous occasions that I couldn’t do it anymore but Kevin and Neil (our other park instructor) would be there to convince me to keep working at it and stay focused on my end goal. “It’s only now I can look back at where I first started and feel extremely proud that I am so close to reaching a 10 stone weight loss! Something I only ever dreamed of achieving but never truly believed I had the determination, commitment and will power to do! 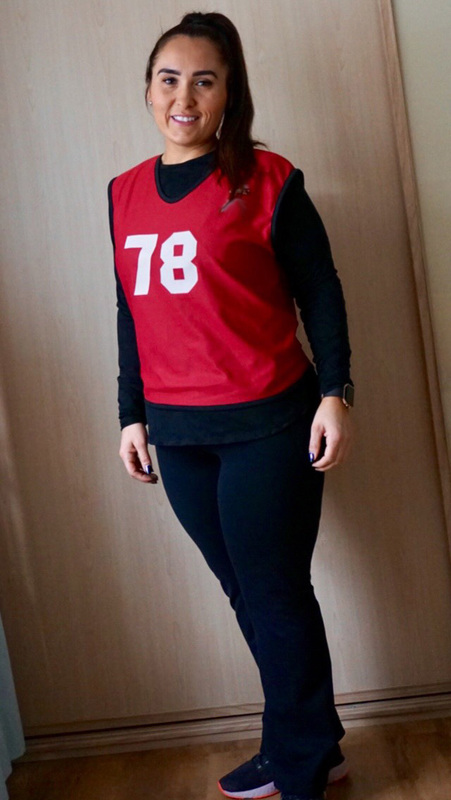 “I’ve come such a long way from the girl who couldn’t even fit into the largest of blue bibs at the start, to not being able to run a short distance without stopping to grasp my breath and not feeling confident enough to talk to new people. Be Military Fit members have also helped me more than they will know, I was so self-conscious in the beginning. I felt like people would judge me but instead they all made me feel very welcome and have kept me going with support and encouragement. “I’ve enjoyed this journey more than I ever thought I would. My highlights are most definitely being awarded Be Military Fit member of year in 2018 for Birkenhead Park and also not long after that being promoted from a blue bib to a red bib! 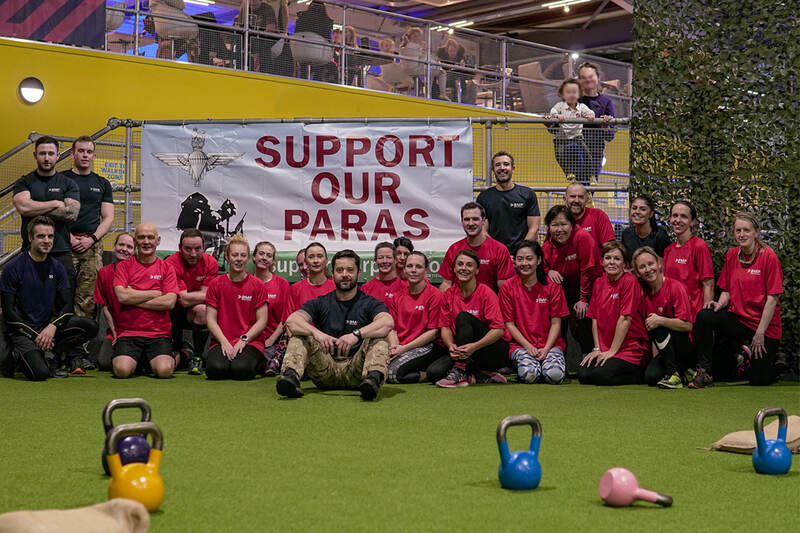 “If anyone is considering joining Be Military Fit, then I would say don’t hesitate, just go for it! I would highly recommend it to anybody. It has most definitely changed my life for the better. I look forward to each class because for every one I attend I know I am one step closer to reaching my end target and that is such a fantastic feeling! If, like Laura, you are thinking of starting your journey with BMF, why not sign up for a free class?